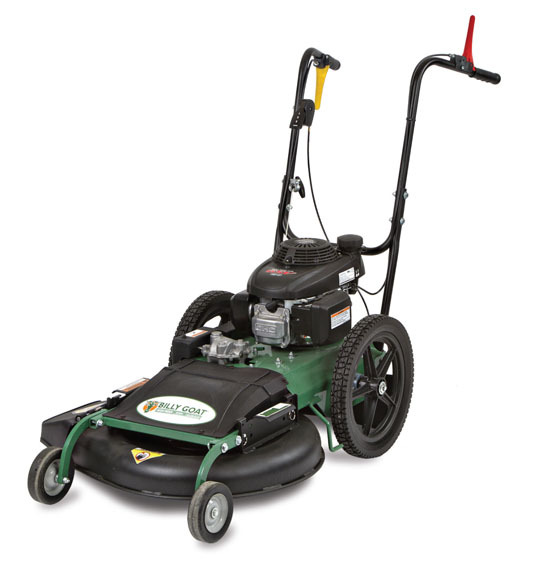 Weed Mower Rental - A & J Time Rentals, Inc.
At A and J we carry the Billy Goat brand of weed mowers. When the time comes to cut down knee-high weeds to create larger recreation areas, Billy Goat is prepared to make that task easier. 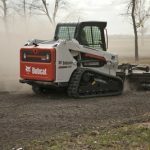 The company’s high weed mower uses unique blades and an innovative design to effectively cut down taller grass without choking, clogging, or suffering from engine problems.